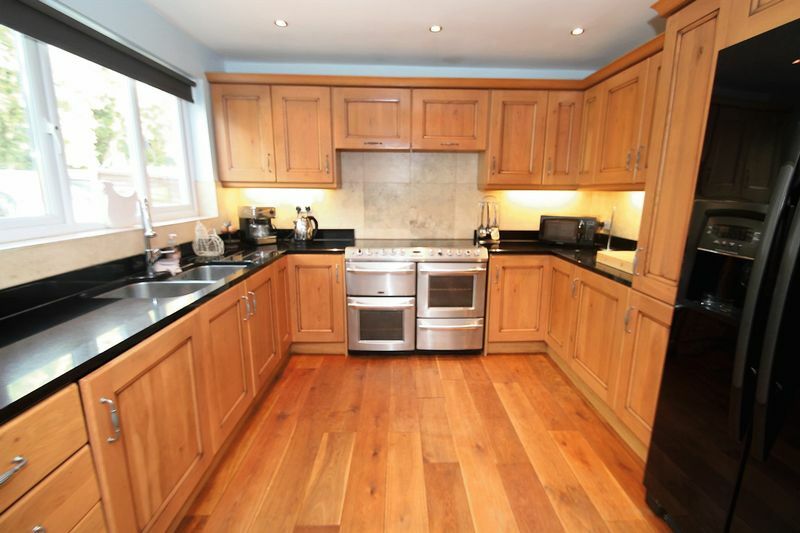 Substantial and luxuriously appointed four bed detatched home. 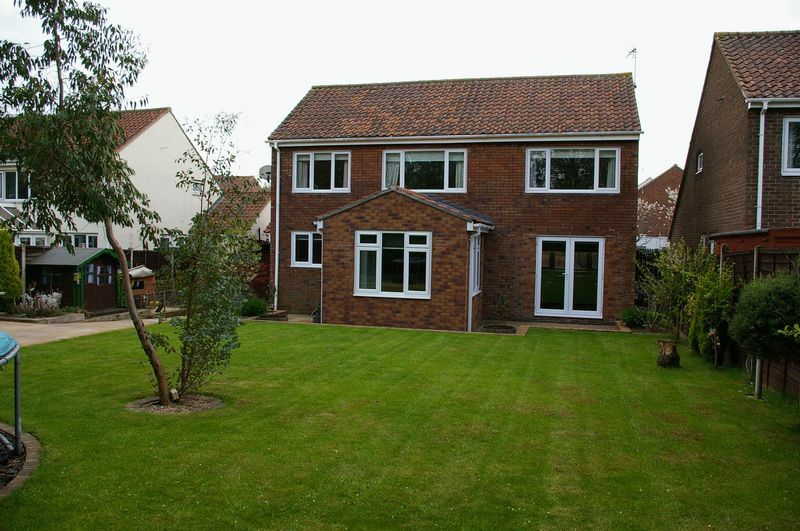 Located in the popular surroundings of Wolviston Village on a generous plot. Double garage with granite block paved drive. 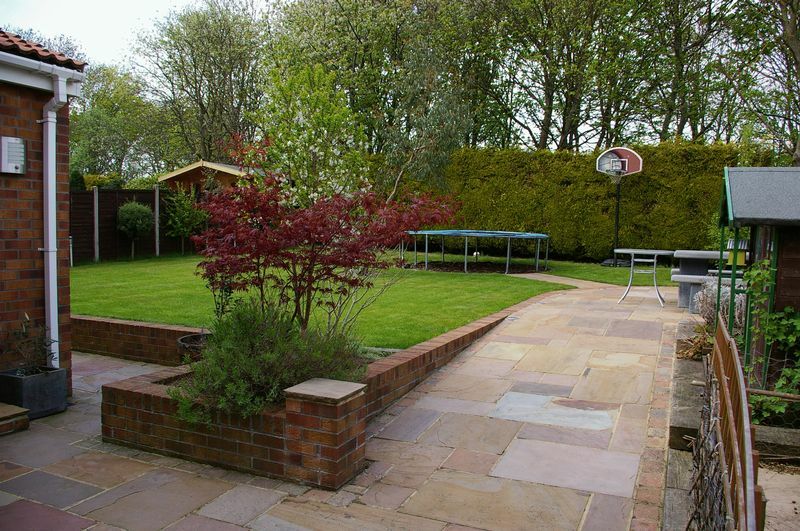 Superb well stocked landscaped gardens. 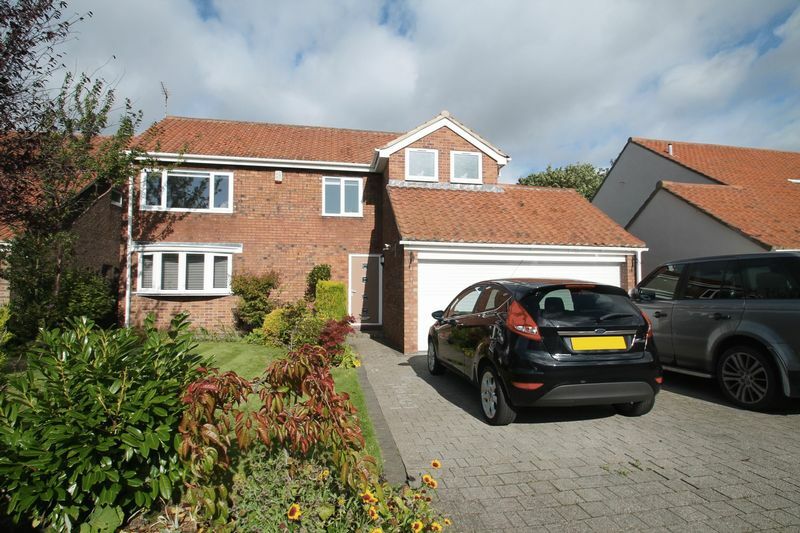 We are delighted to offer to the market this substantial and luxuriously appointed 4 bedroom detached home in the popular surroundings of Wolviston village. 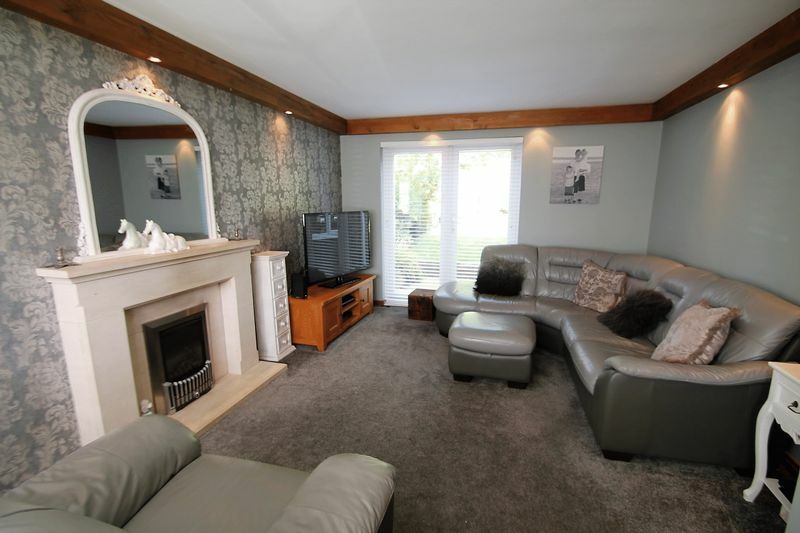 The property has been nicely extended and upgraded with a superb fitted kitchen with granite work surfaces and oak wood flooring, stunning bathroom with ultra modern Villeroy and Boch suite. 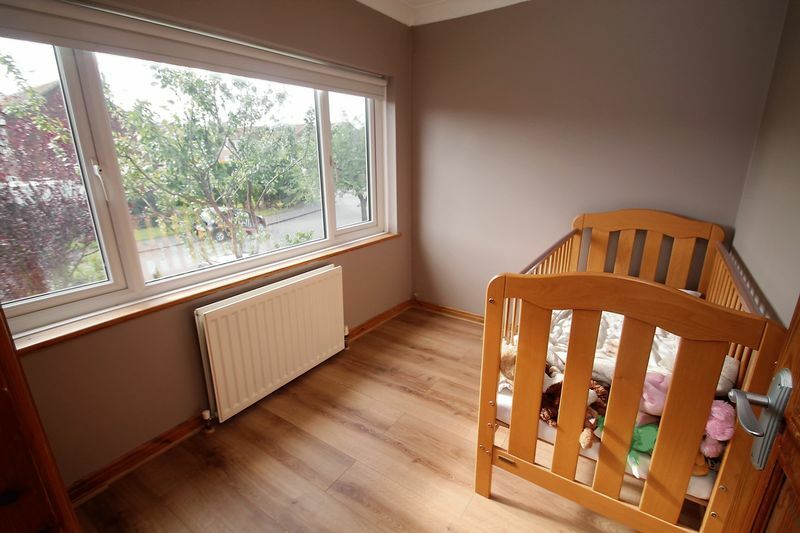 Offering spacious and versatile family living space which briefly comprises : entrance hall, cloaks/wc, lounge with french doors to rear, kitchen/diner with a lovely range of units, light and airy sun room extension. 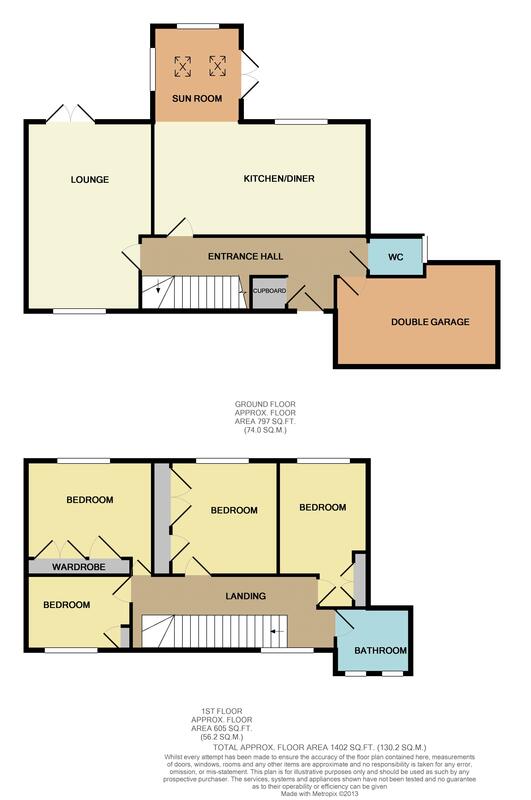 First floor offers 4 bedrooms all fitted with wardrobes or in built storage, bathroom with beautiful modern suite. Located on this generous plot and benefitting from a double garage with granite block paved drive and superb well stocked landscaped gardens. No forward chain. Composite entrance door, double radiator, understairs storage cupboard, coved ceiling, solid oak flooring, internal door into garage. 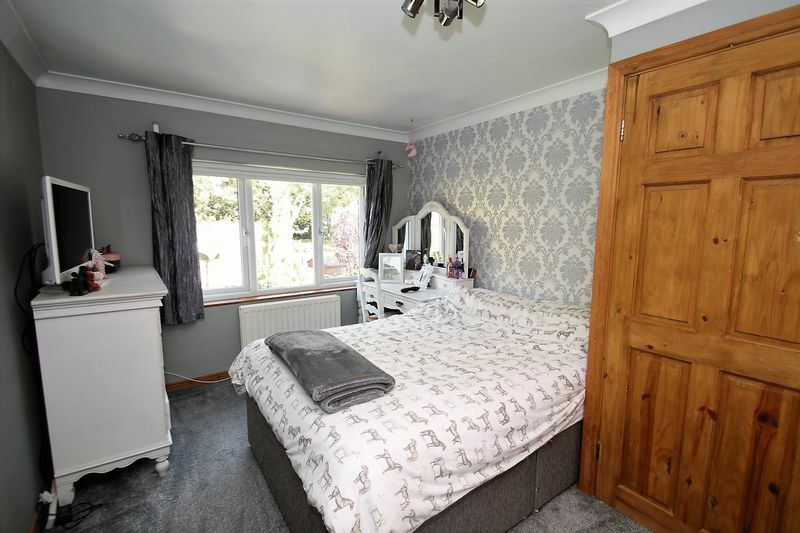 Two piece white suite comprising; wash hand basin inset in vanity / storage unit, close coupled w/c, fully tiled walls, radiator, Amtico flooring, downlights, UPVC double glazed window. Living flame gas fire in feature surround, double radiator, feature inset lighting, UPVC double glazed bow window to front aspect, UPVC french doors to rear. Superb range of kitchen units with granite work surfaces, inset double stainless steel sink unit with mixer tap, Belling range cooker with 7 gas rings & warming zone, 2 ovens & grill, tiled splashbacks, double radiator, integral Neff dishwasher, downlights, solid oak flooring, UPVC double glazed window to rear aspect, opening into family room. 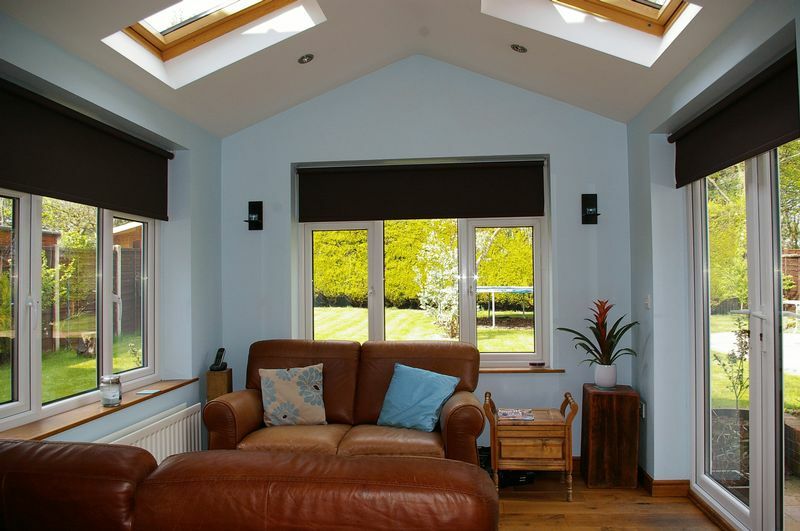 UPVC double glazed window to front aspect, access to roof void. 10' 8'' x 9' 2'' (3.25m x 2.79m) plus robes. 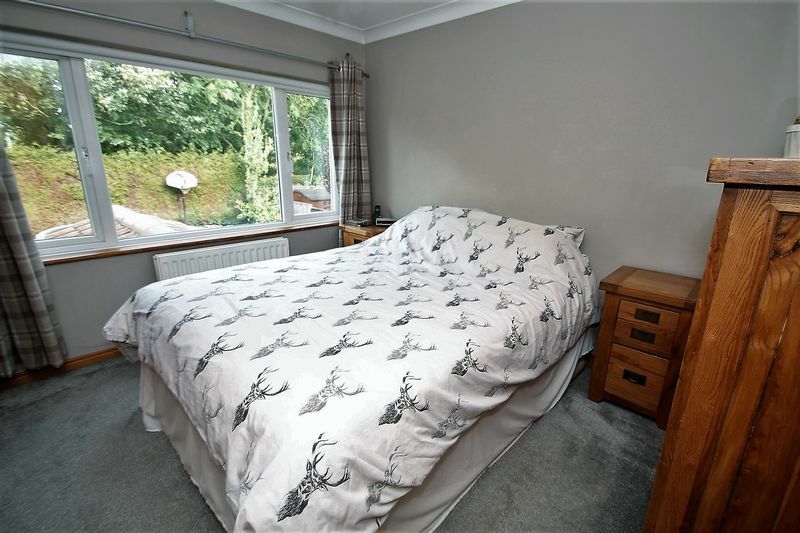 Built in wardrobes, double radiator, coved ceiling, UPVC double glazed window to rear aspect. 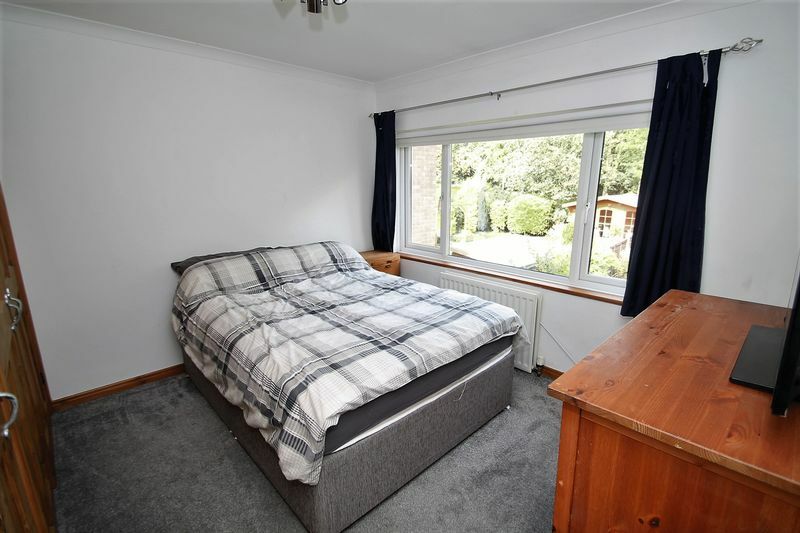 Built in wardrobes, coved ceiling, double radiator, UPVC double glazed window to rear aspect. 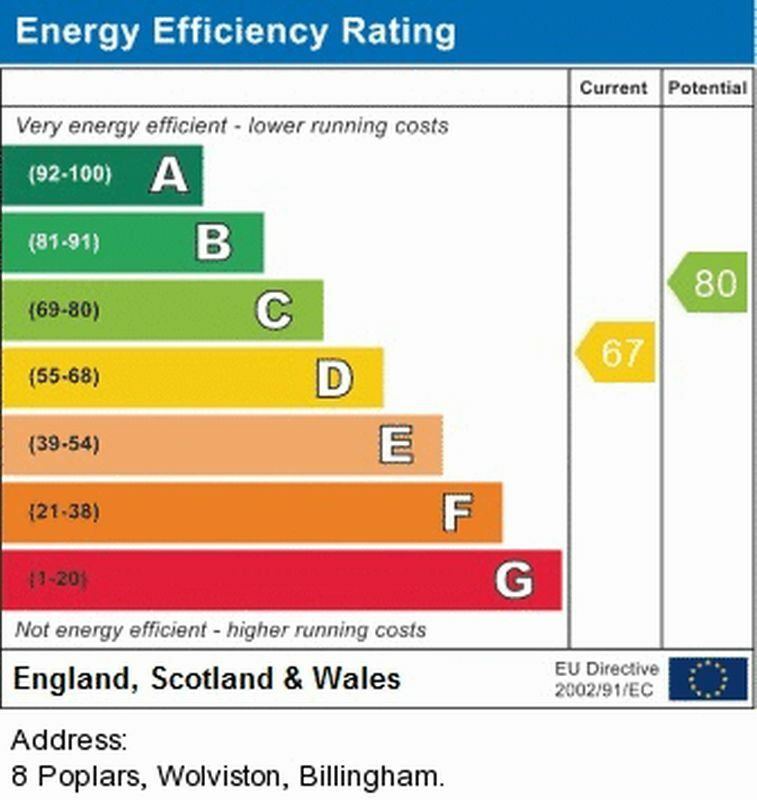 Built in cupboard, coved ceiling, double radiator, woodgrain effect laminate flooring, UPVC double glazed window to front aspect. 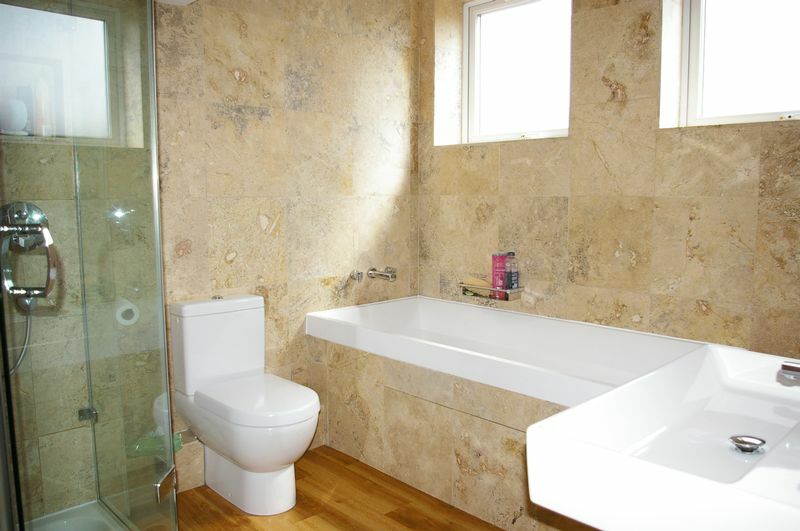 Modern four piece suite comprising; Villeroy & Boch bath, wash hand basin, walk in shower, close coupled w/c, heated towel rail/radiator, downlights, extractor fan, complimentary wall tiling. 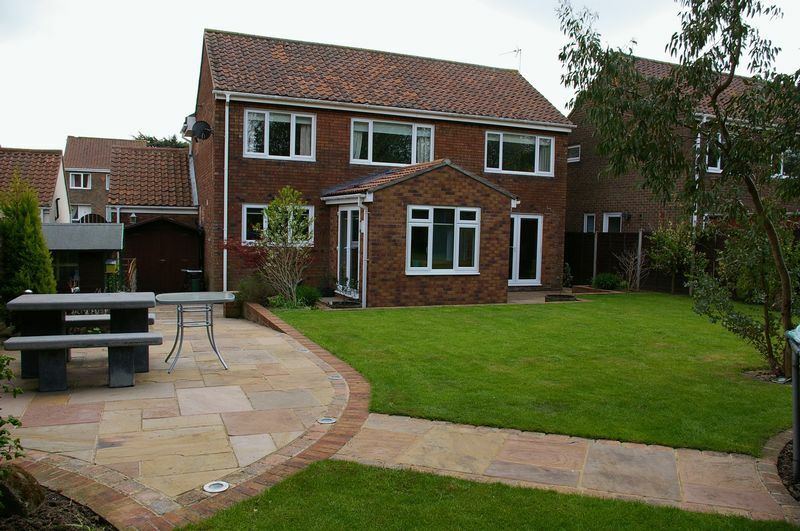 Front garden mainly laid to lawn with well stocked borders, block paved driveway to double garage. 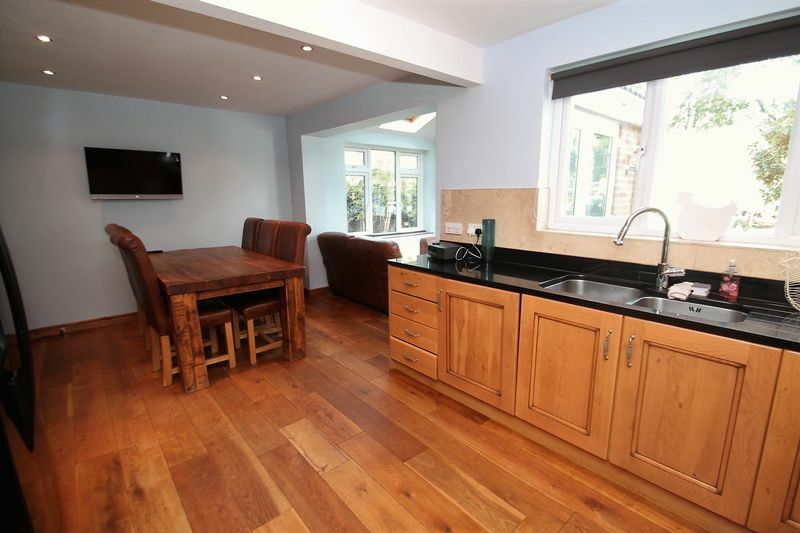 Generous rear garden mainly lawned with paved patio areas with inset electric lighting, external tap & exterior light, wooden storage shed. Double garage with electric roller door, power & lighting laid on, wall mounted combination boiler, plumbing for auto washer.